New York fashion week lesson 1: How to look fashionable AF even if it's snowing. From elegant layering to road-sweeping flares and preppy knitwear, these ladies make Carrie Bradshaw's wardrobe look bland. Here's our top 10 picks of the street style outfits that officially stole the runway thunder at NYFW A/W16. No one does fashion like New York does fashion. It's the yellow cab backdrop, the effortless clash of textures, the heels on icy pavements. From editors and bloggers to buyers and models off duty, it's fair to say The Big Apple was far from short of outfit goals and it-girls. In fact all kinds of goals. Here's a look at the NYFW street style get-up that made us want to officially start caring about our fashion game once and for all. Pssst London! You've got a lot to live up to. 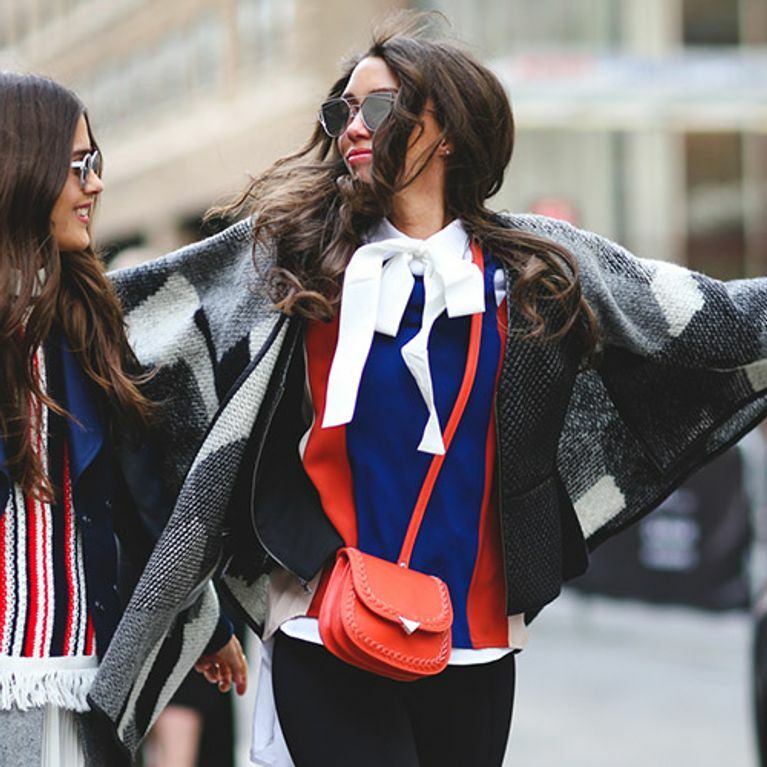 Which NYFW street style outfit gets your vote? Tweet us @sofeminineUK!